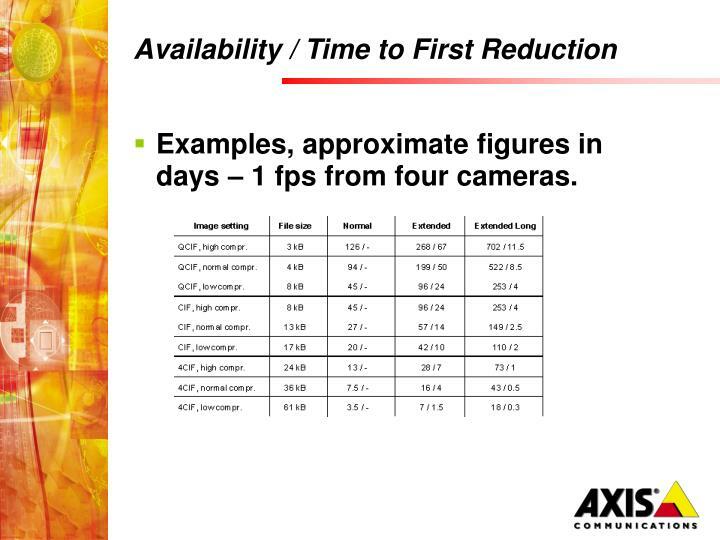 Examples, approximate figures in days – 1 fps from four cameras. 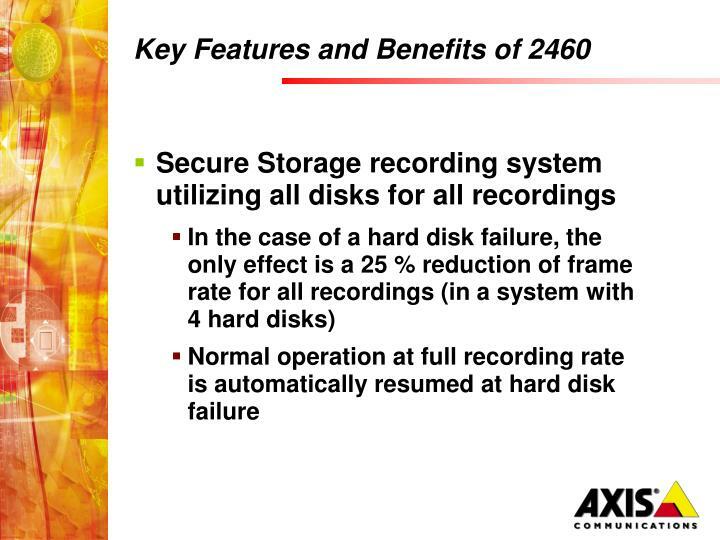 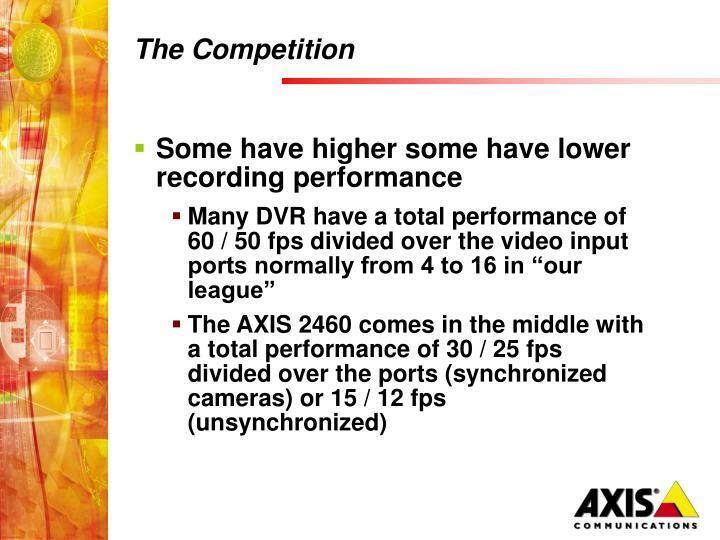 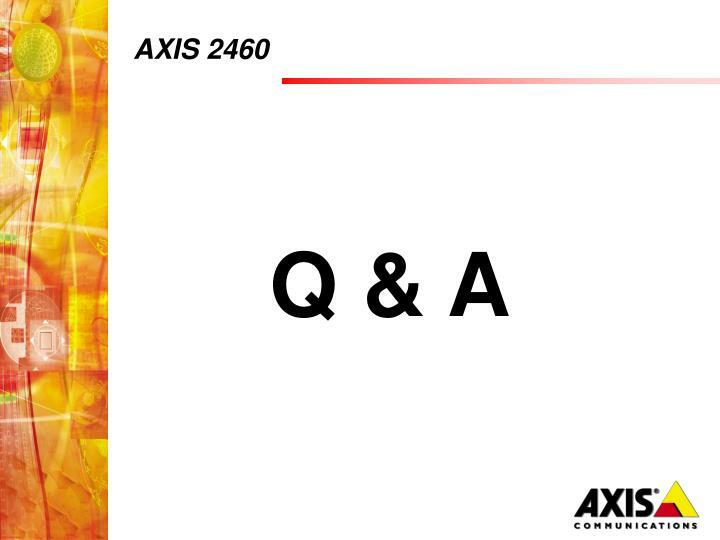 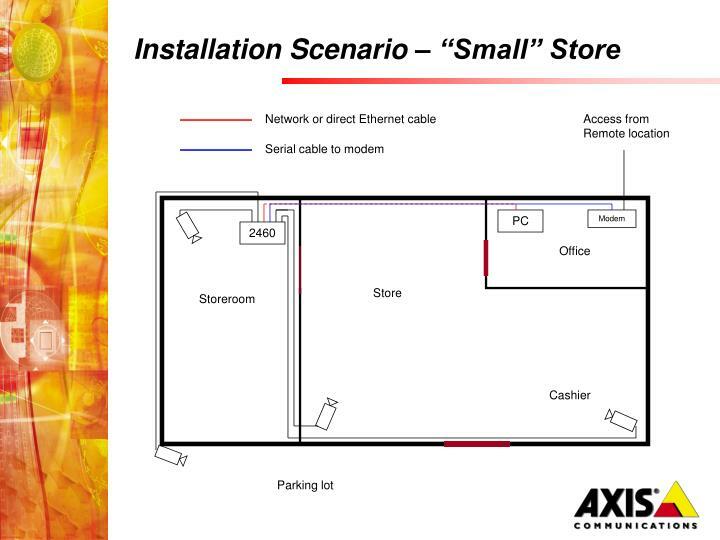 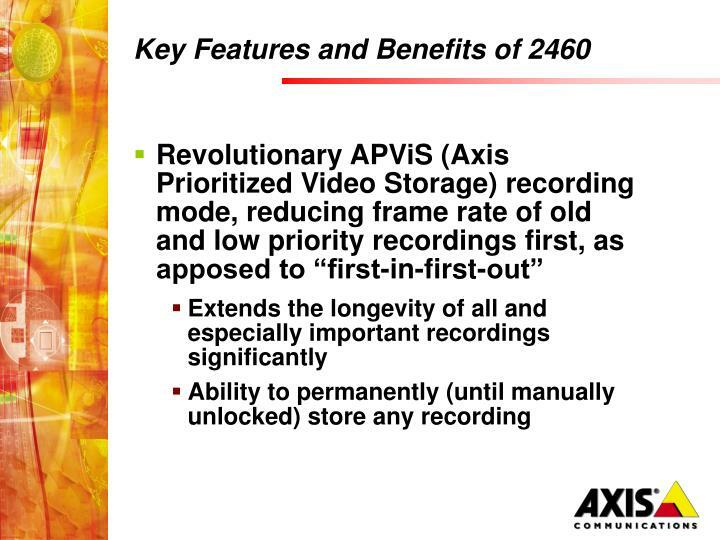 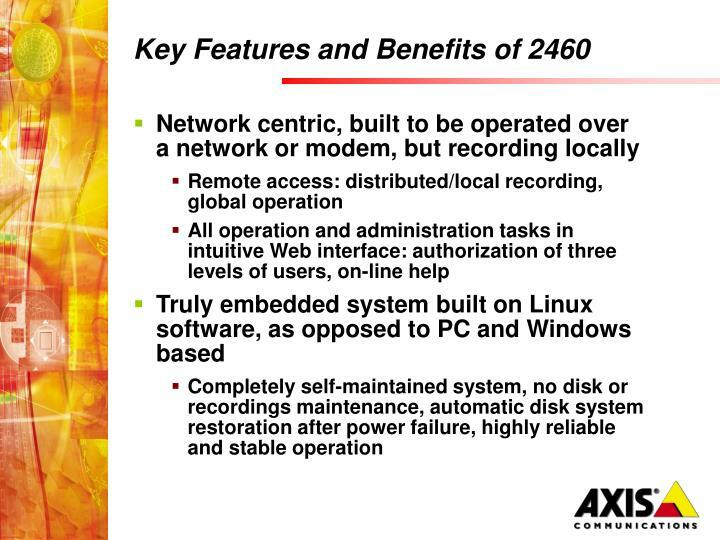 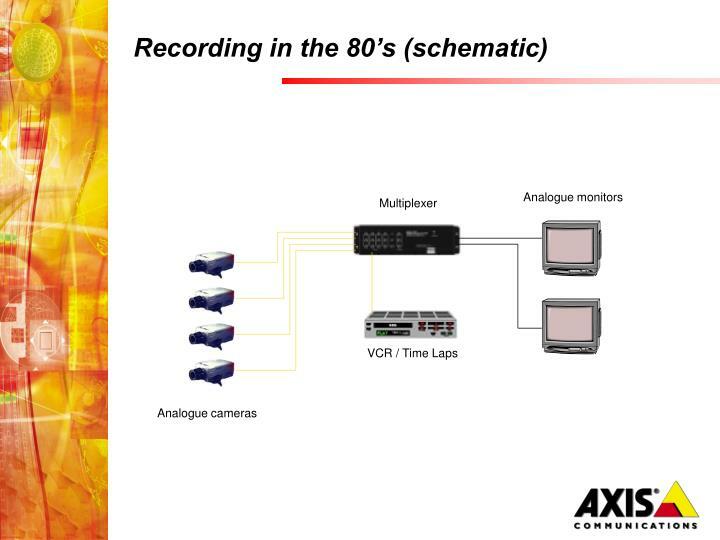 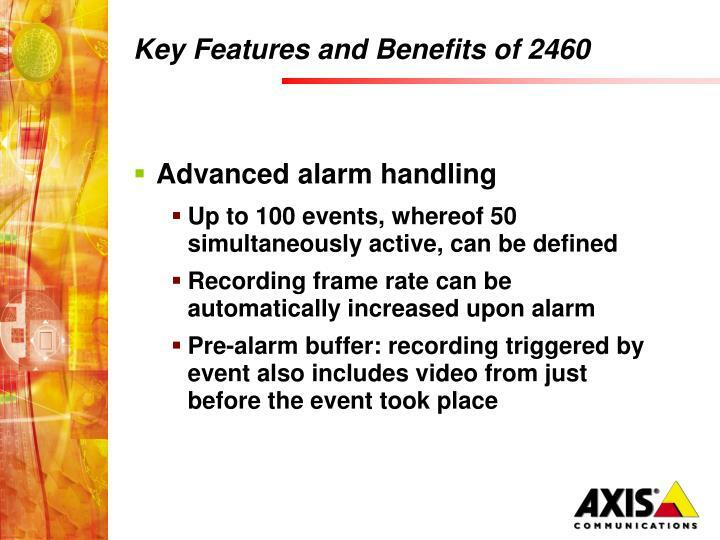 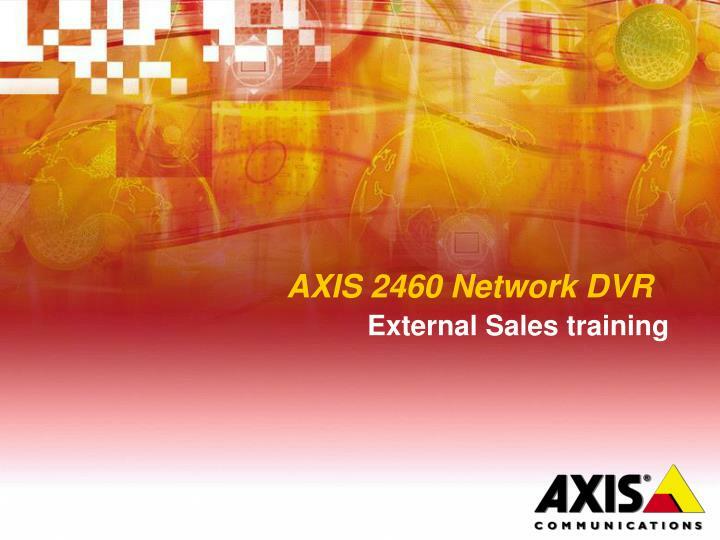 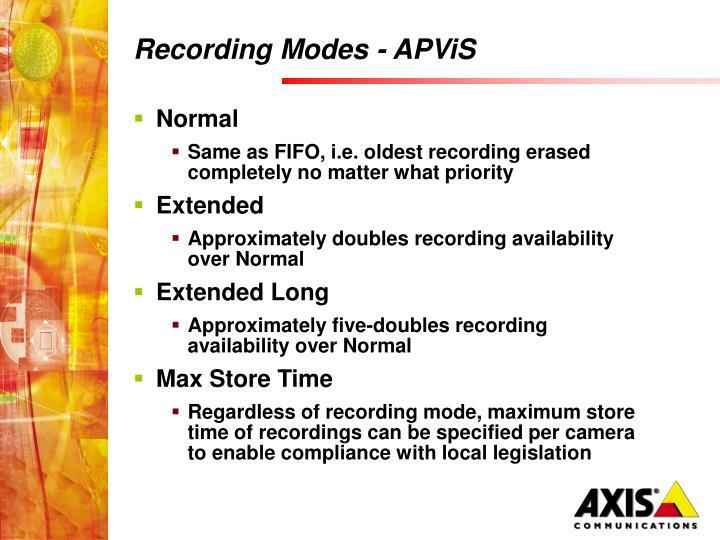 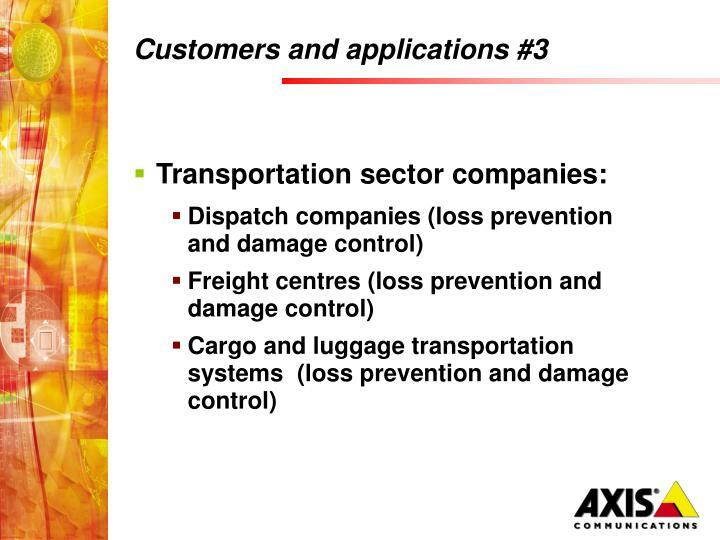 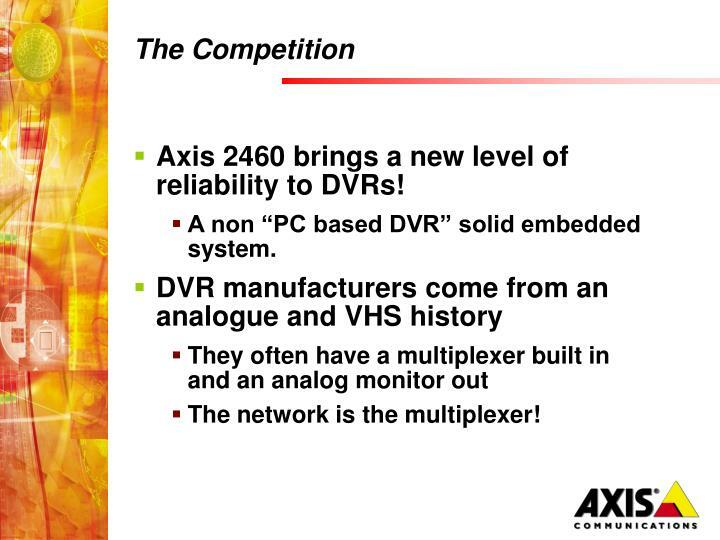 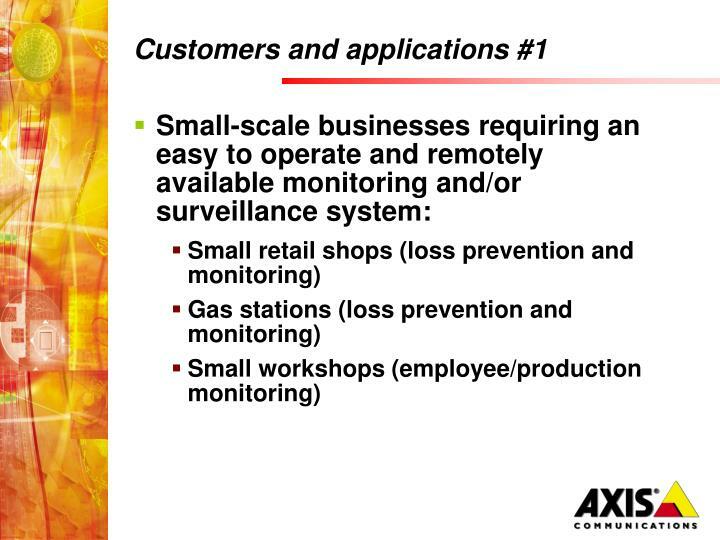 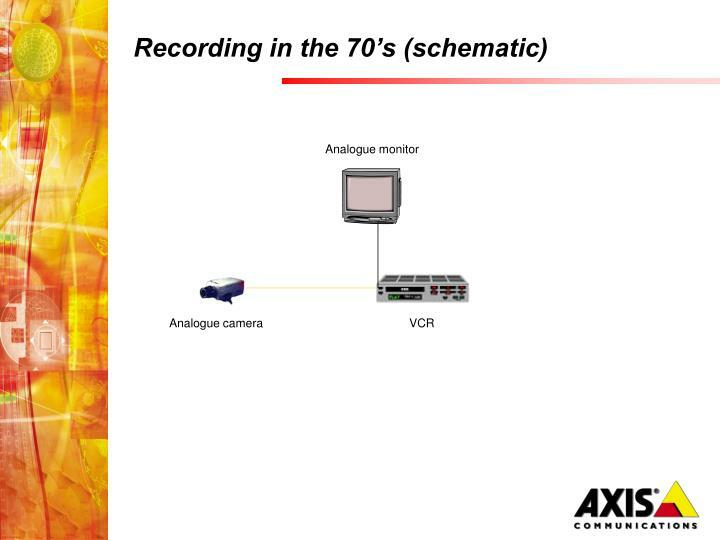 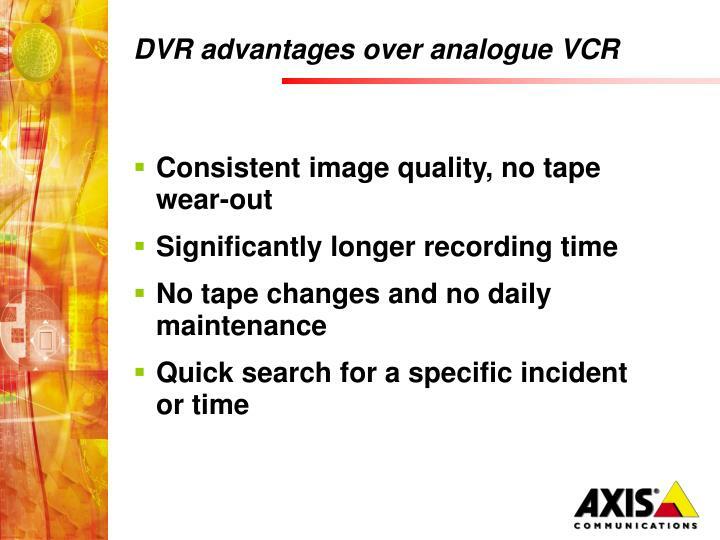 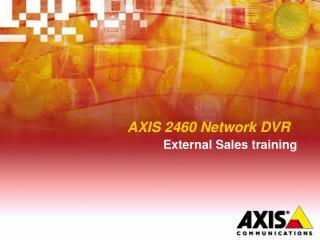 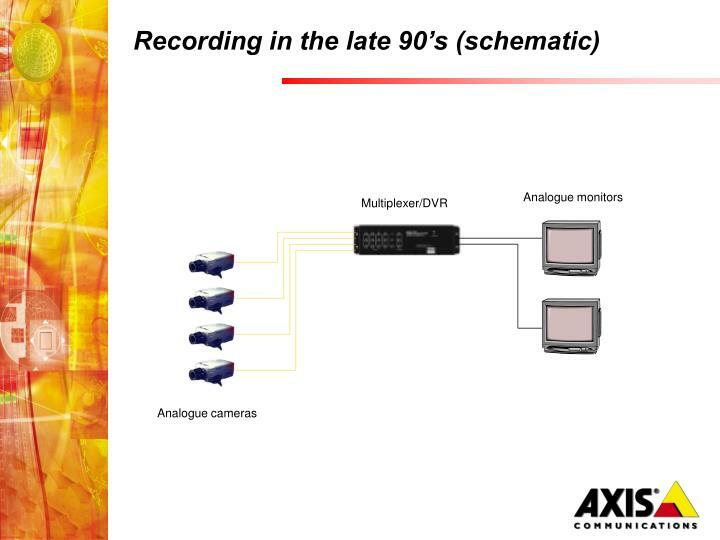 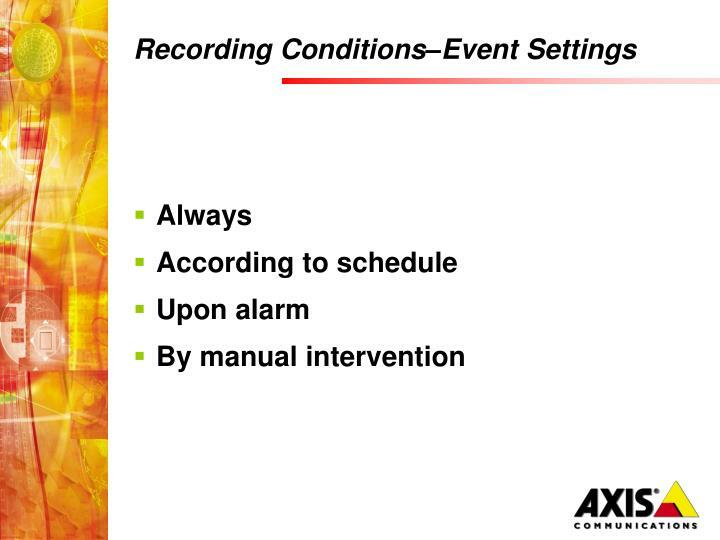 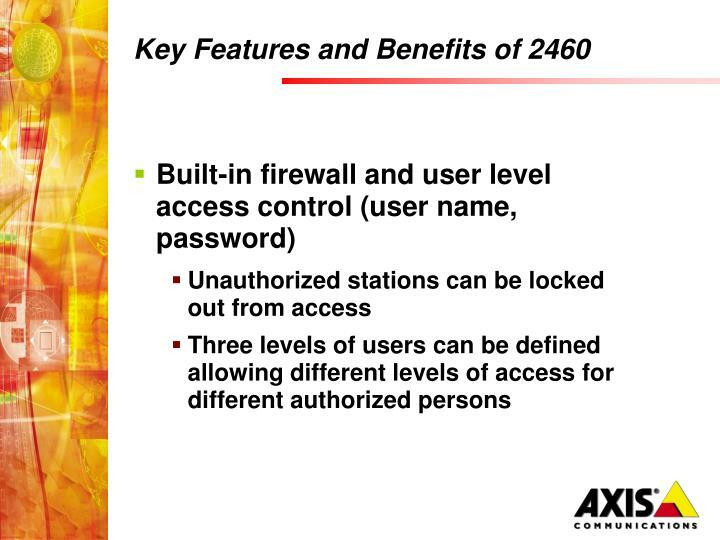 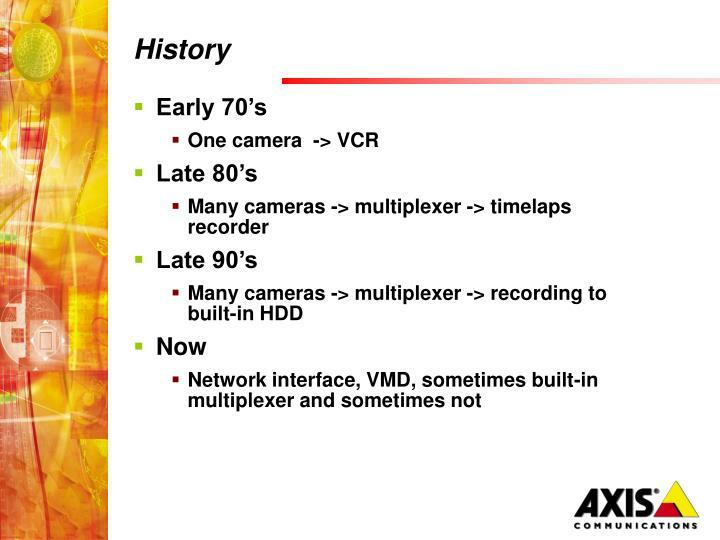 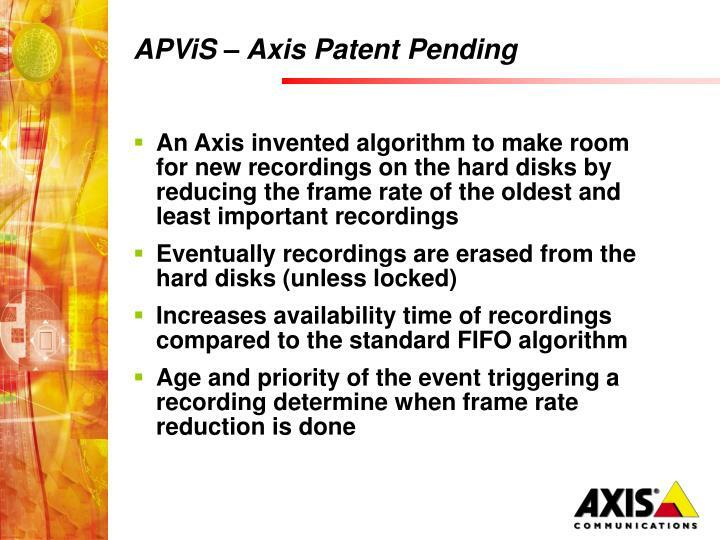 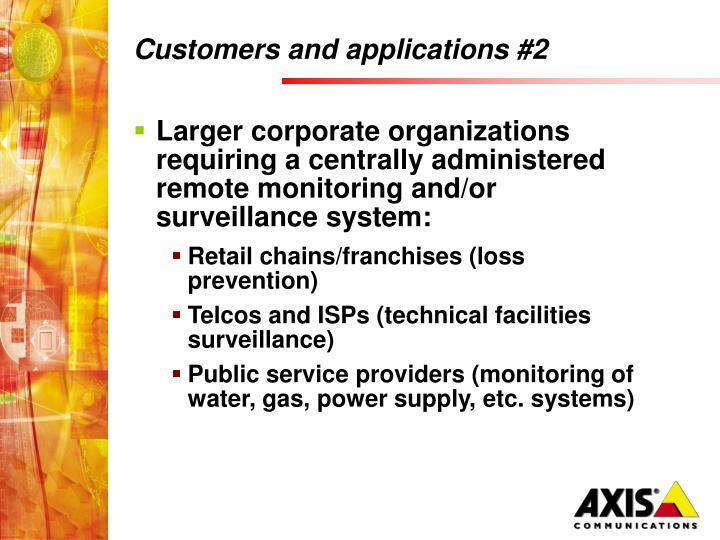 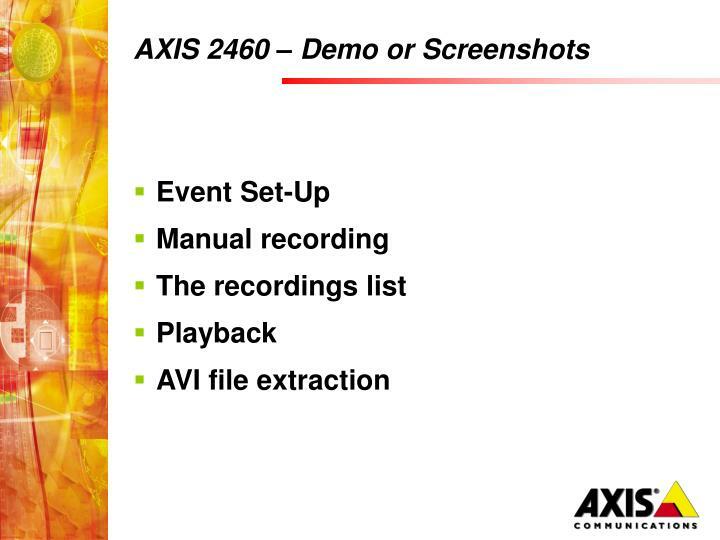 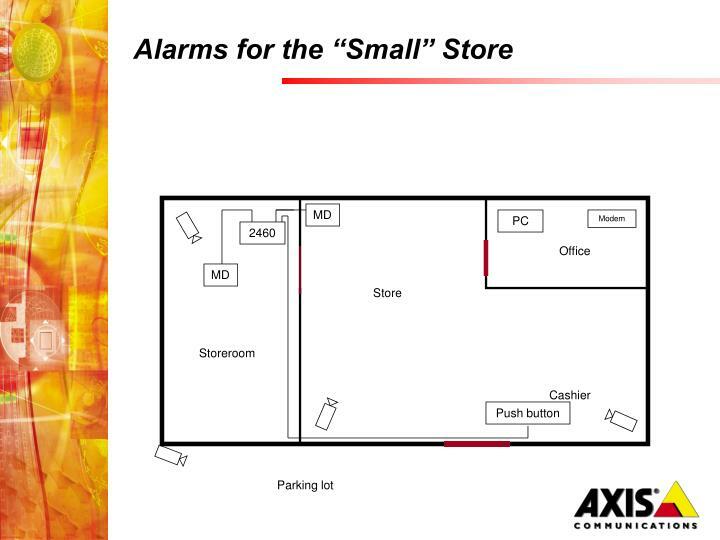 Axis 2460 brings a new level of reliability to DVRs! 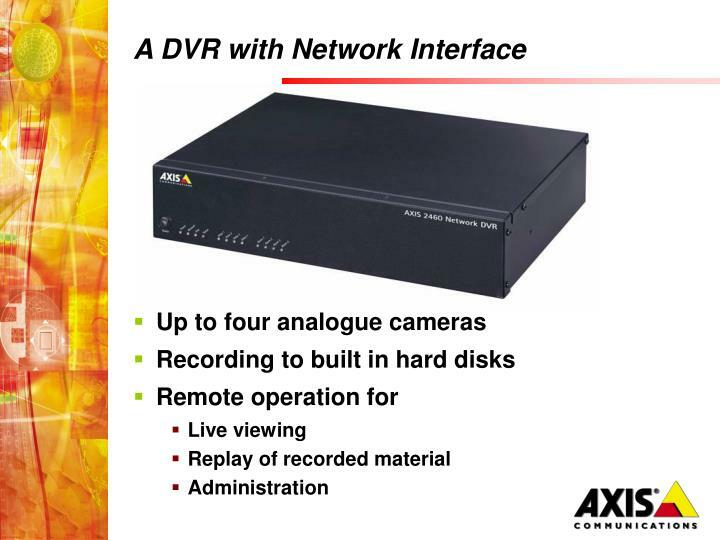 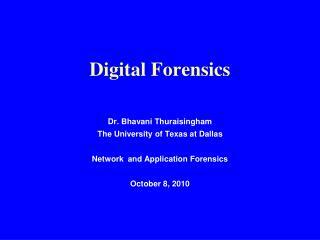 A non “PC based DVR” solid embedded system. 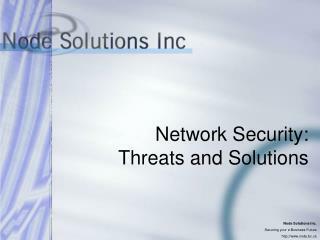 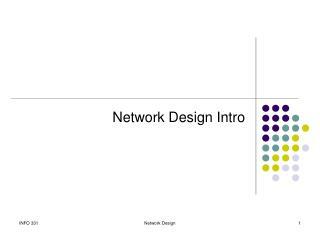 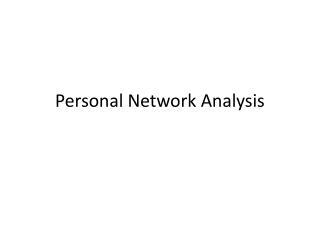 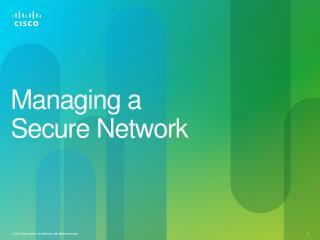 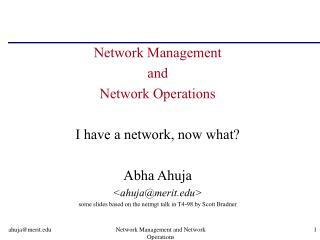 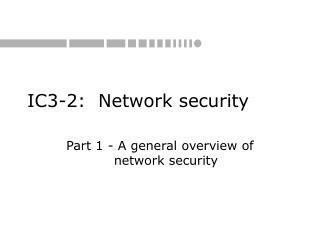 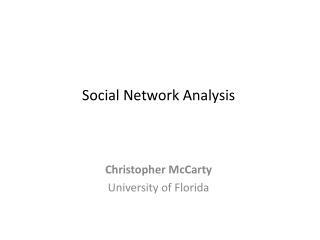 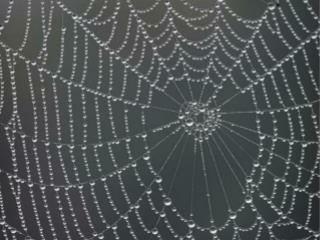 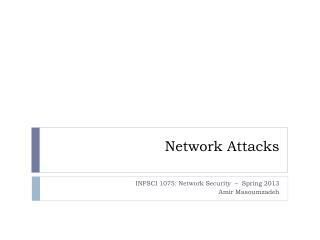 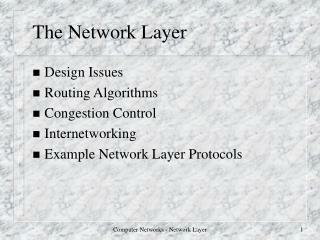 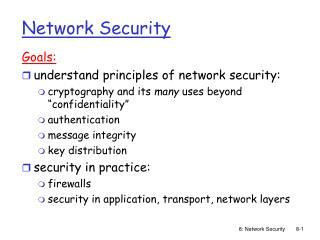 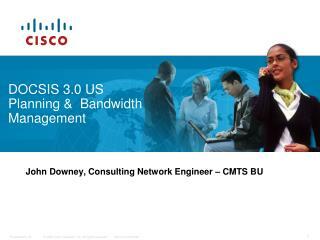 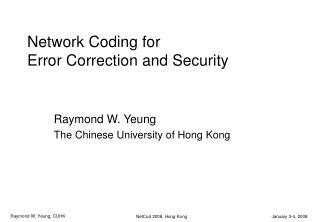 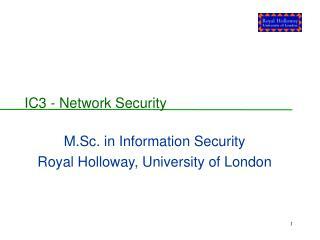 The network is the multiplexer! 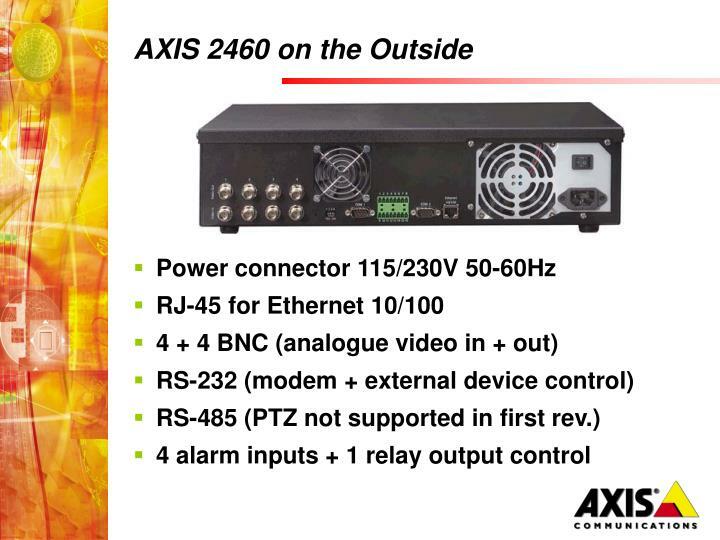 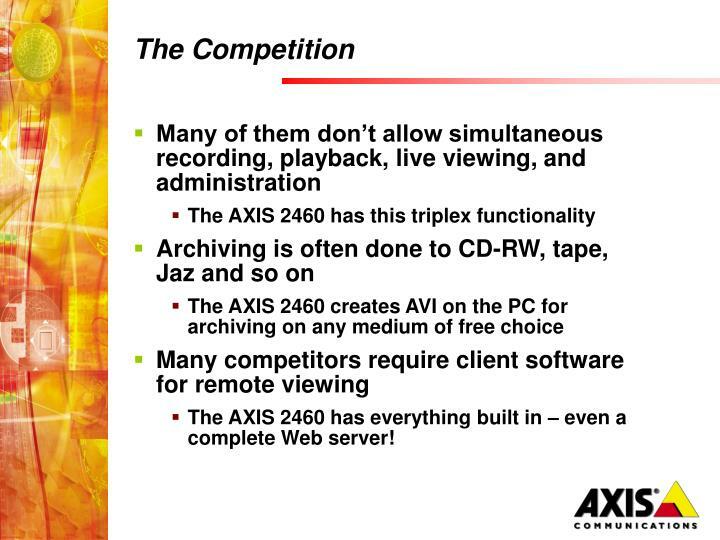 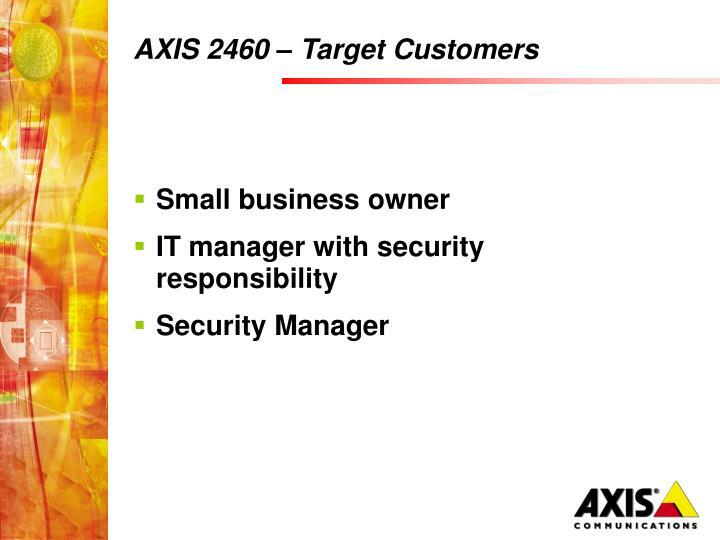 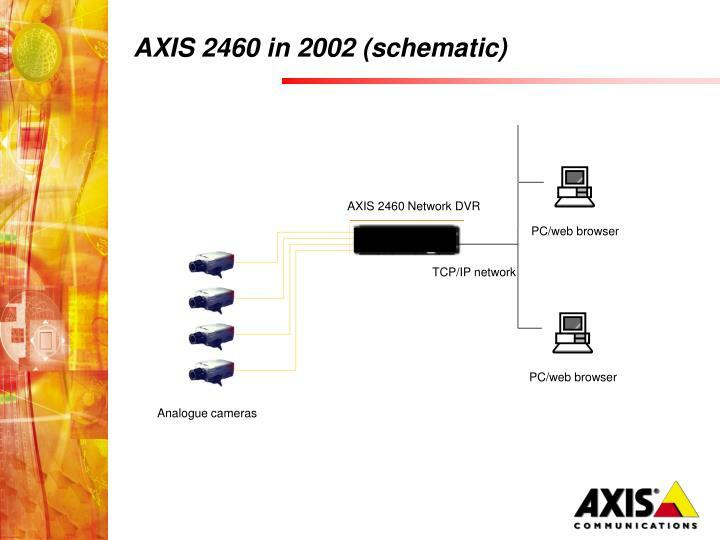 The AXIS 2460 has everything built in – even a complete Web server! 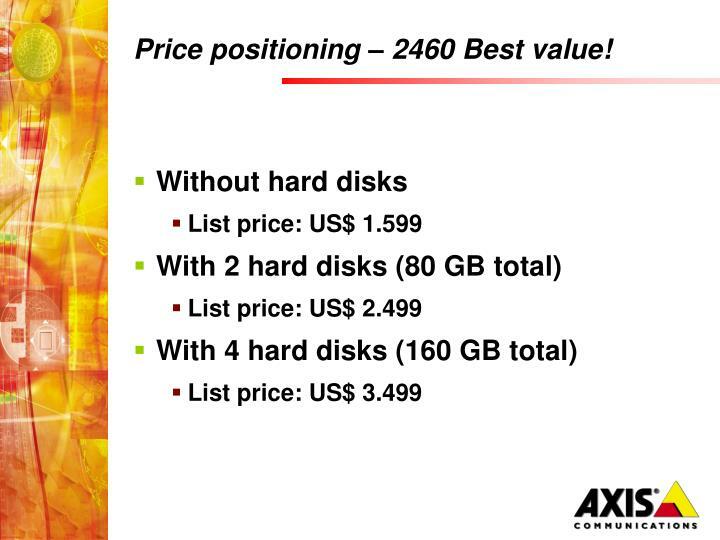 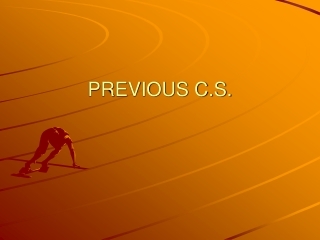 Price positioning – 2460 Best value! 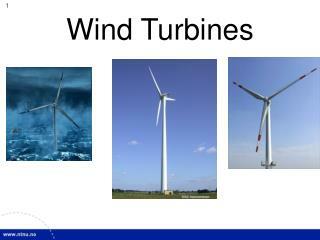 Wind Turbines -. 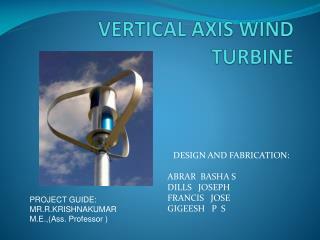 drag-type turbines persian windmill chinese wind wheel saviounus lift-type turbines vawt, vertical axis wind turbine darrieus hawt, horizontal axis wind turbine the danish concept american multiblade grumman windstream.